What could be more fun than kids, bikes and dirt? as well as kids at heart! The following is a guide for first time riders and parents. 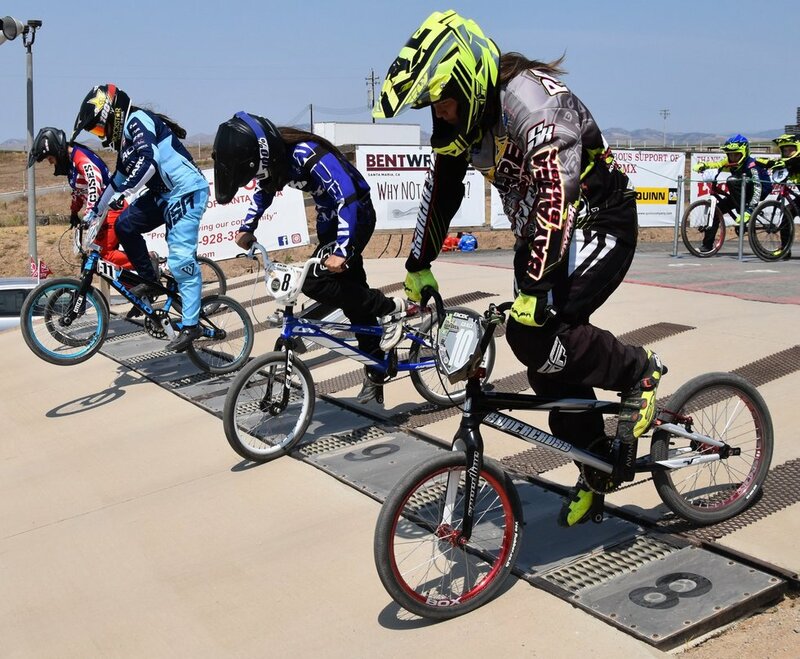 For your first day of riding or racing at Santa Maria BMX, USABMX offers a free One Day Membership. All you have to do is fill out a One Day Membership from USABMX at the track office. Local track fees do apply. $12 for racing, $7 for practice. If you sign-up for racing, the $12 includes the practice time prior to racing, trophies for first, second and third, or track bucks for every participant!! While you’re checking in, we’ll give you all the info on how to get a USABMX Membership after you LOVE your first day! We’re located off Santa Maria Way in the Santa Maria Elks UNOCAL Event Center (Rodeo Grounds). Proceed to the frontage road on the east side of the freeway and enter through Gate 2. When entering the track area, stop by the office just past the start hill and check in with us.